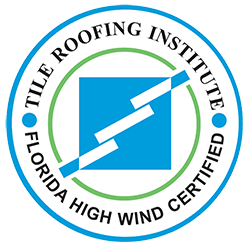 This form is for roof-related issues for homes in Taylor Morrison’s Naples Reserve community. Please answer as many questions and provide as much information as you can before submitting the form. Thank you.